General Motors is expected to make a "major new investment" into the Orion Township Assembly Plant, with the announcement coming on Friday morning. According to the automaker, the investment will focus on the development of future GM technologies. LAKE ORION, Mich. (WXYZ) — General Motors is expected to make a "major new investment" into the Orion Township Assembly Plant, with the announcement coming on Friday morning. 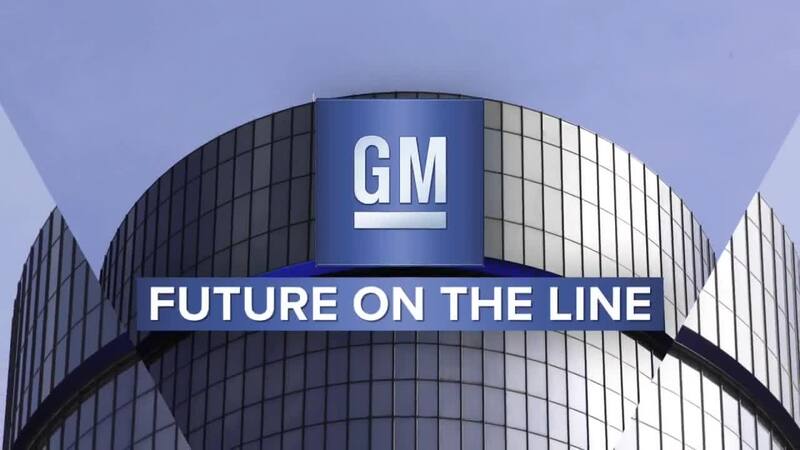 According to the automaker, the investment will focus on the development of future GM technologies. Reuters is reporting that the announcement will be a $300 million in the plant, which will help build electric and self-driving vehicles for Chevrolet and the self-driving Cruise unit. Currently, the plant produces the Chevrolet Sonic, the Chevrolet Bolt EV and the Cruise AV test vehicles. According to Reuters , GM is also expected to announce plans to build a new compact vehicle for Chevy. According to the company, the massive plant is the only factor that is able to produce three different types of vehicles on the same line with internal combustion engines, electric vehicles and autonomous vehicles. CEO Mary Barra is expected to make the announcement around 10 a.m., and she'll be joined by UAW Vice President Terry Dittes, as well as federal, state and local officials. WXYZ plans to stream the announcement at 10 a.m. The announcement does come just a few weeks after GM closed its Lordstown, Ohio plant that produced the Chevy Cruze, and also after an announcement late last year that the automaker would close several plants, including the Detroit-Hamtramck plant.